Angel Street Capital recently completed an investment in iWeb as part of a going private transaction. iWeb had previously been traded on the Toronto Stock Exchange (TSX-V: IWB). iWeb has been providing hosting infrastructure with is shared web hosting, dedicated servers, managed hosting and colocation services for over a decade. Founded by Martin Leclair and Eric Chouinard in October 1996 and headquartered in Montreal since 1998, the company has enjoyed steady growth since its inception, currently employing more that 170 hosting specialists and operating four data centers in the Montreal, Canada area. 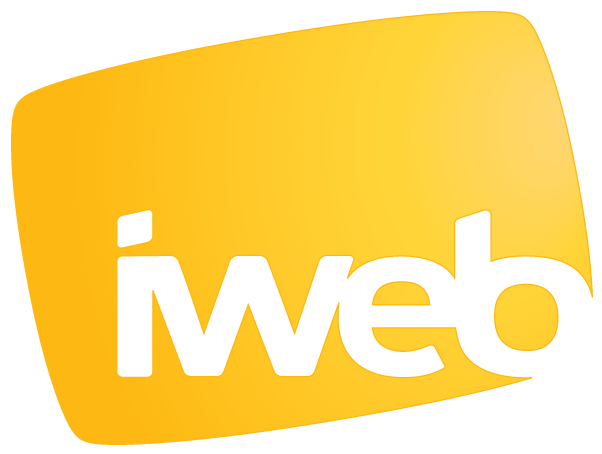 Today iWeb is one of the largest web hosts and Internet hosting infrastructure providers in Canada.